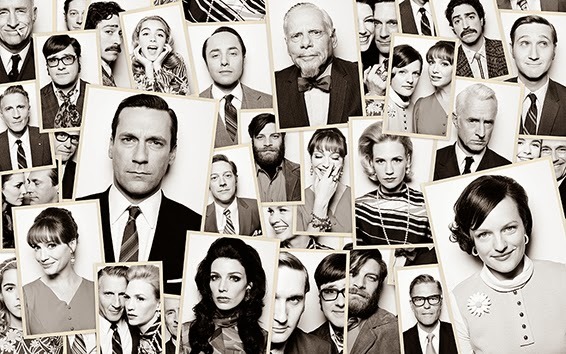 RETRO KIMMER'S BLOG: MAD MEN COLLAGE GAME AND LINKS! Want to see even more portraits of the Season 7 cast? Check out the final season character photos gallery, with three new photos just added today. The new season of Mad Men begins Sun., Apr. 13 10/9c on AMC.